Great presentation today at an architectural firm in Minnesota! Sheldon’s AIA CES HSW – “The Evolution of Laboratory Design/Science of Lab Planning” focuses on lab design that integrates furniture into the learning process. 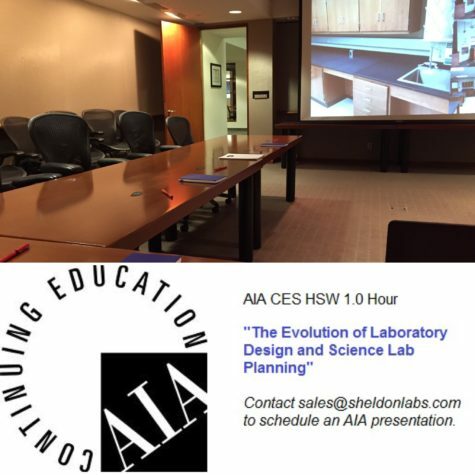 Contact sales@sheldonlabs.com to schedule your presentation.